Nowy blat Nick'a Davies'a! HASHTAG to decha dedykowana na wakepark. Całkowicie nowy shape zapewniający znakomite prowadzenie na przeszkodach i stabilniejsze lądowania. Dołącz do najlepszych. Nick Davies and Aaron Stumpf deliver again with Nick's new Hashtag Cable Wakeboard. With more surface area, thanks to a wider profile and blunt tip and tail shape, the Hashtag supports the biggest air tricks. Tip to tail base channels increase the Hashtag's edging ability and the exit tunnel concave delivers a solid feel on pipe rails. A refined Airstick Core combined with High Density Flex Zones in the tip and tail provides the perfect blend of flex with minimal swing weight. Nick prefers our Abrupt Continuous Rocker, for a smooth ride and locked in presses. 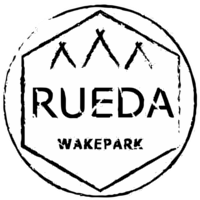 Ride it, share it and tag it as you continue to progress your Wakeboarding. 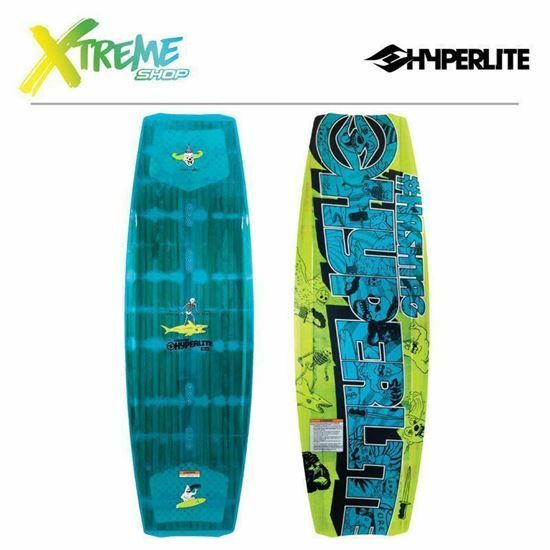 Feather Flex urethane inserts in the tip and tail create a uniform flex configuration on the board's centerline. They also store energy for the rider to release, making narrow and round features more controllable. Feather Flex core also allows you to pop out of a nose or tail press when coming off the gnarliest features. Feather Flex incorporates weight reducing inserts at the tip and tail of the AirStick core. 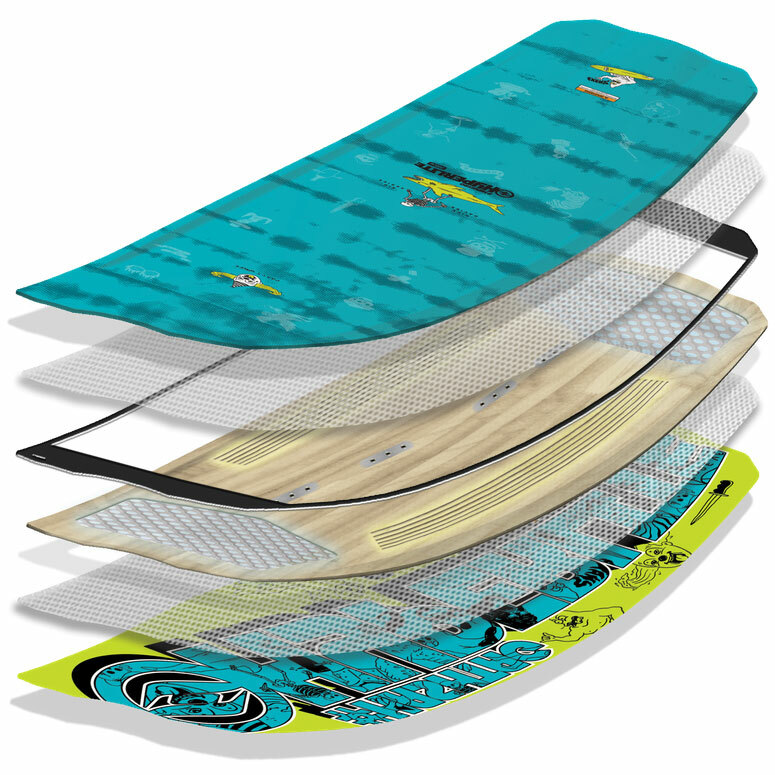 These inserts are made with a high density PU foam which help to create lift, adding to the boards ollie power. These inserts also allow the core to flex freely around them creating a more responsive feel when pressing.